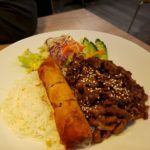 It’s been awhile since I’ve tried a new Vietnamese restaurant, usually sticking with my current favourite, and trusted, Basil Garden. When I suggested Basil Garden to my mom, she said she’s been before and didn’t like it. I was shocked! 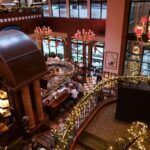 I guess everyone has different taste buds, which is why I’m hesitant to recommend restaurants to people sometimes. 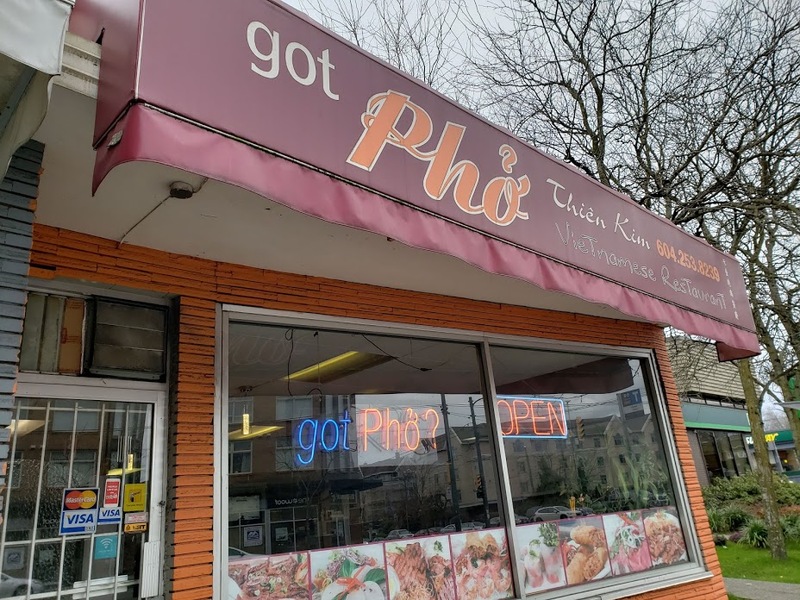 Anyway, since Basil Garden was out of the question, I suggested Got Pho Thein Kim which was only about 4 blocks away. It’s been on my to-try list for over a year ever since Maki recommended it to me. 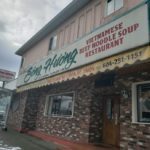 It’s a pretty small, no frills hole in the wall Vietnamese restaurant. However, there was always a healthy amount of customers so you knew it was not sketchy! 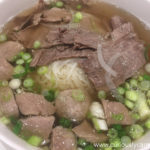 House pho, large: We were pleasantly surprised at how cheap the pho was! 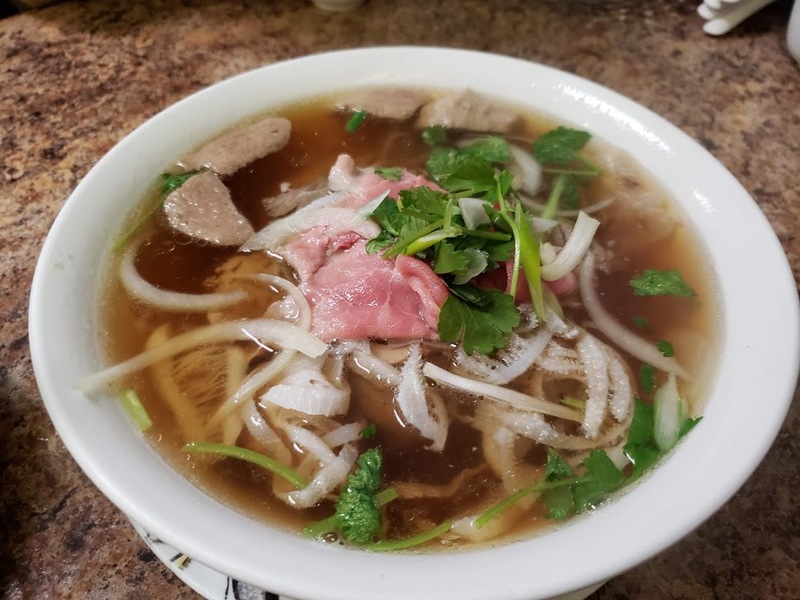 My parents both ordered the house pho which came with all the usual meat. Normally, my dad complains that there’s not enough noodles and he is still hungry… But this time, he was really full. 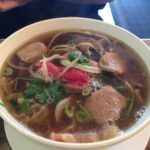 Pho, small: I ordered the brisket, rare beef, tendon and tripe pho. There was a very generous portion of meat underneath the noodles which surprised me! For $7 in 2019, you really can’t complain about it! 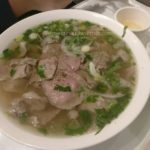 Because I love food, I did some reading on pho. 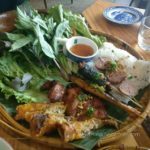 According to chef Chi Le, who was on Masterchef Vietnam and the owner of Chi Vietnamese Kitchen in Kitsilano, different regions have different styles. 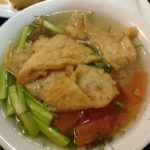 Northern Vietnam pho tends to be lighter. The south tends to be sweeter, and the central part tends to have more depth. 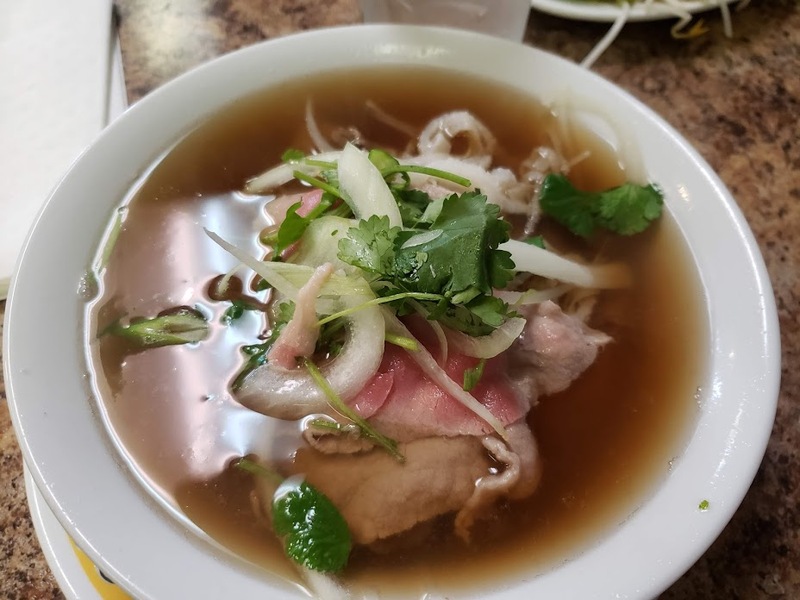 Based on this knowledge, I would say Got Pho is more Northern style. The flavour does not have much depth as Basil Garden. The more you learn!!! 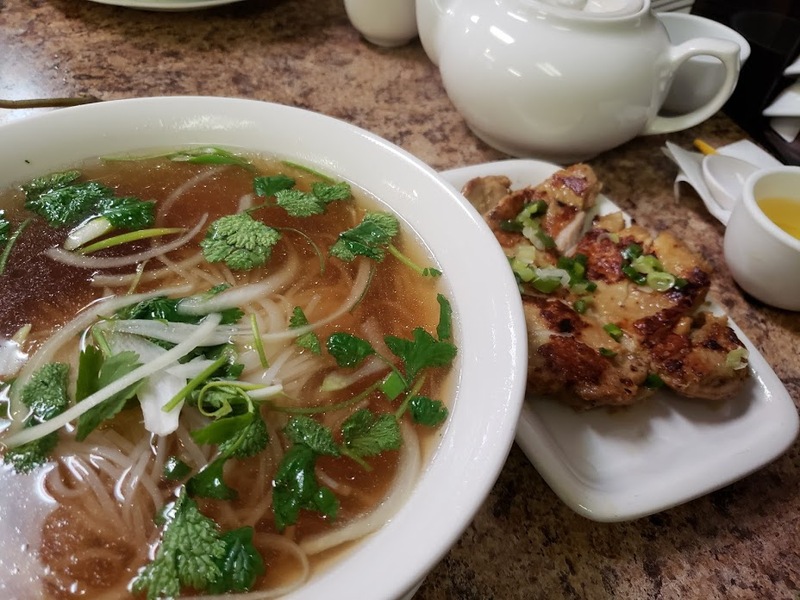 Pho with lemongrass chicken: The boyfriend enjoyed his plain pho as well. The star of the show was the lemongrass chicken though. 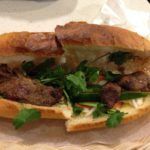 It was extremely fragrant and full of delicious lemongrass flavour. The chicken thigh was cooked perfectly and super juicy. All in all, we left very satisfied. It was only $40 including tip for 4 people, and we were all super full! 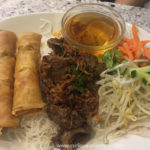 I’m glad that we finally tried this place out and found another Vietnamese spot in this area.